Relax Pillow Mist Spray, a spiritual and relaxing aromatherapy spa experience to help your mind and body unwind, blended in Sussex. 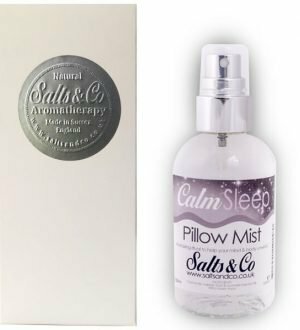 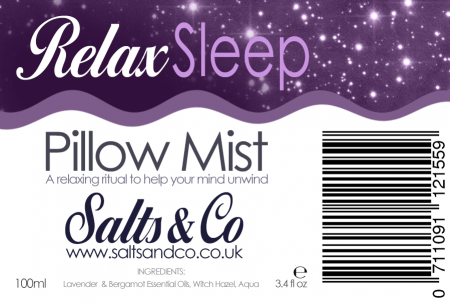 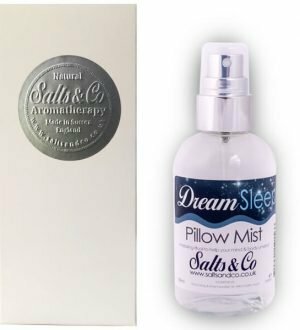 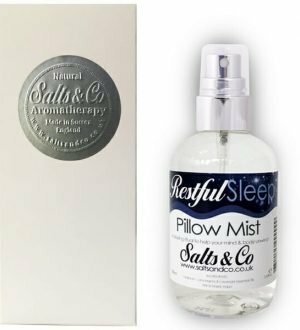 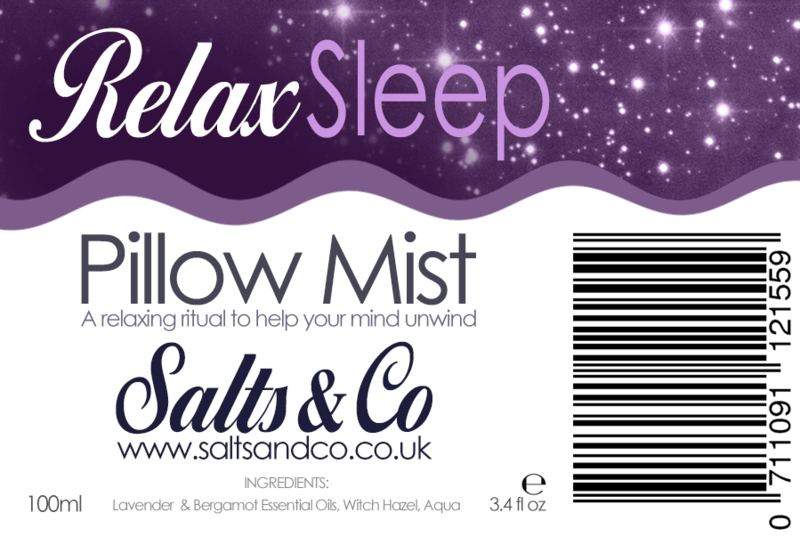 Salts & Co Relax pillow mist has many uses, on your pillow just before bedtime to help you get a relaxing and restful sleep, as a room spray to create a calming atmosphere that promotes relaxation and well-being or in your drawers to refresh your liners. 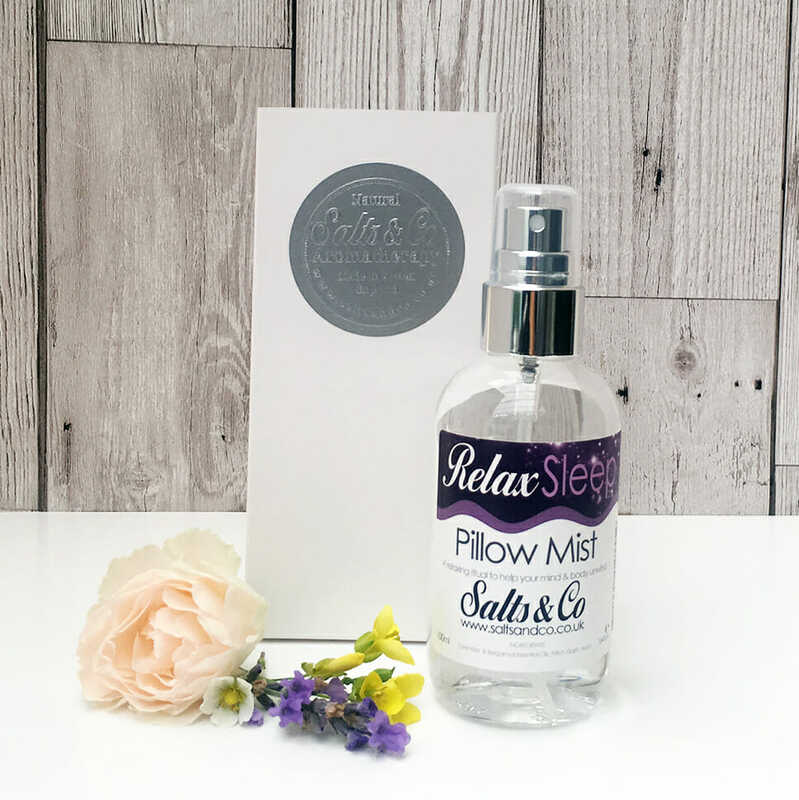 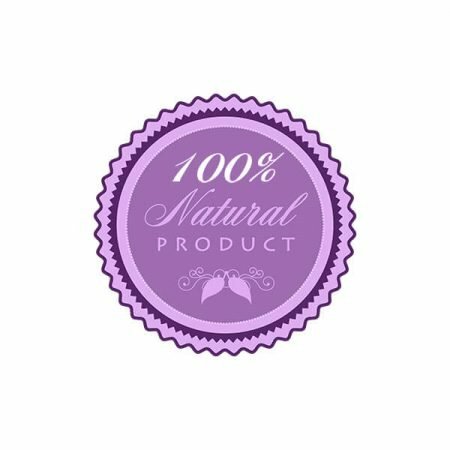 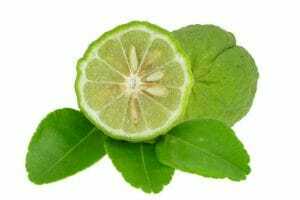 Our relaxing pillow mist contains the essential oils of Lavender & Bergamot and is blended using natural witch hazel. 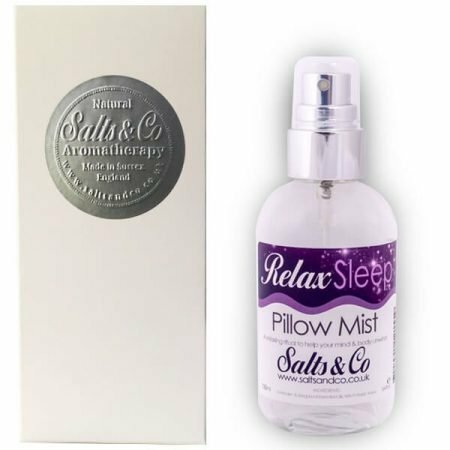 Packaged in a recycled PET bottle with silver spray nozzle, 100ml. 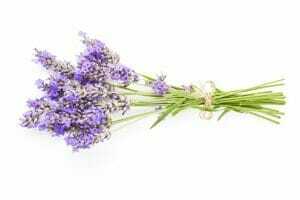 The therapeutic properties of lavender oil include calming, relaxing, combats stress and crisis while the antiseptic properties helps with cold, flu and other ailments and excellent for asthma and migraines. 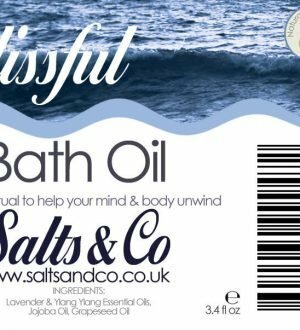 At Salts & Co we believe that a relaxed mind and pampered body will help enhance a feeling of well being that we all need. 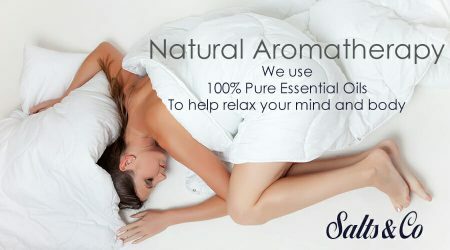 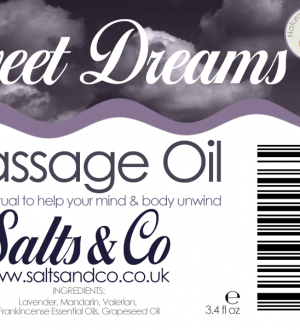 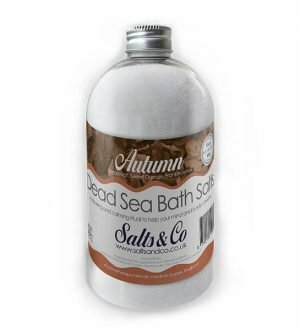 Salts & Co have created a range of aromatherapy products that we believe will help do just that. 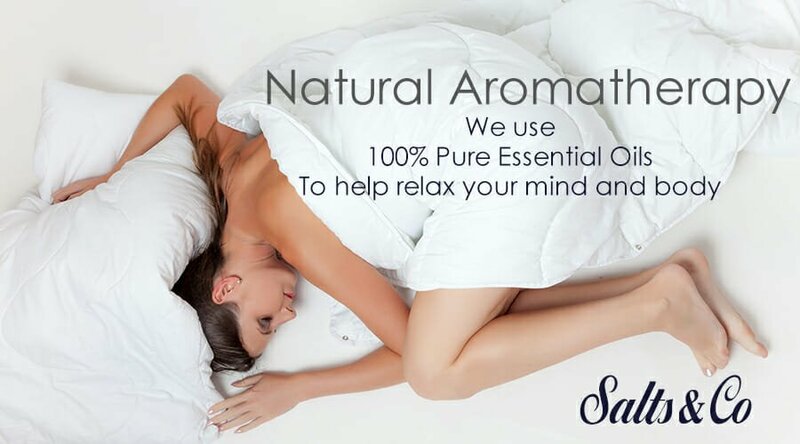 We offer FREE DELIVERY anywhere in the UK. Unfortunately, we cannot send our products to the US, due to custom regulations.